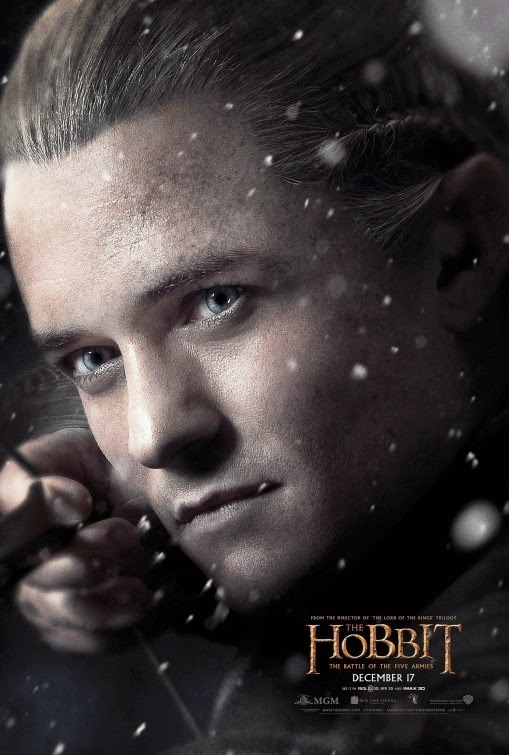 THE HOBBIT: THE BATTLE OF THE FIVE ARMIES hits theatres this Christmas and the promotional push is underway. 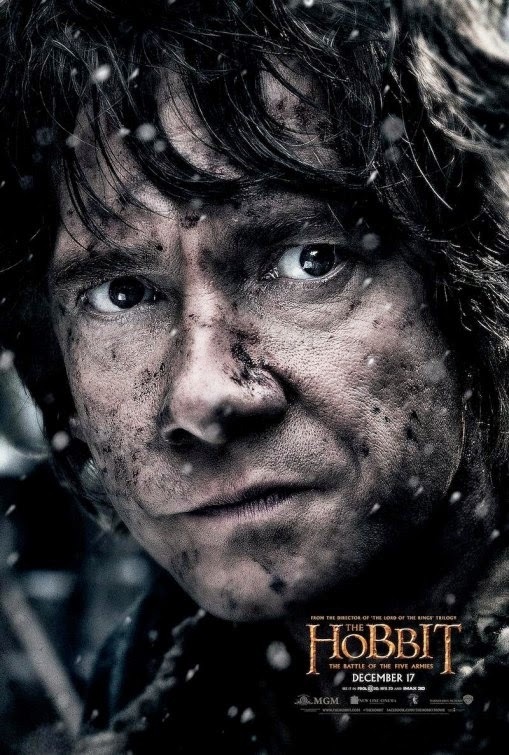 Check out the new character movie posters featuring key cast, including Martin Freeman as "Bilbo Baggins" (above). 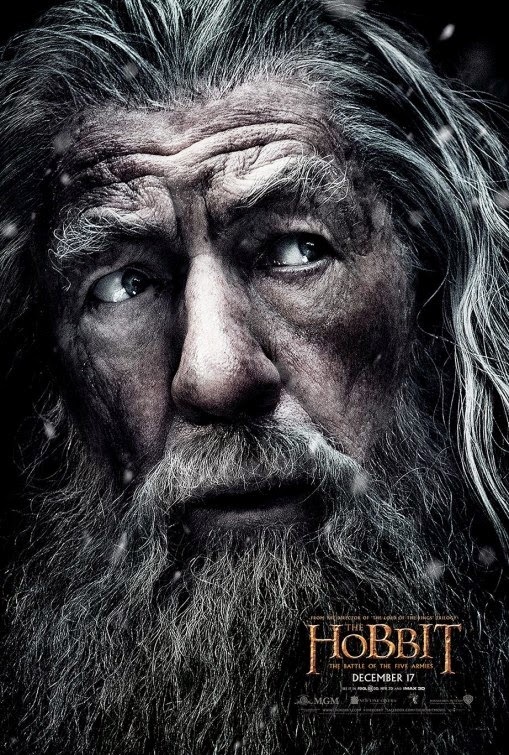 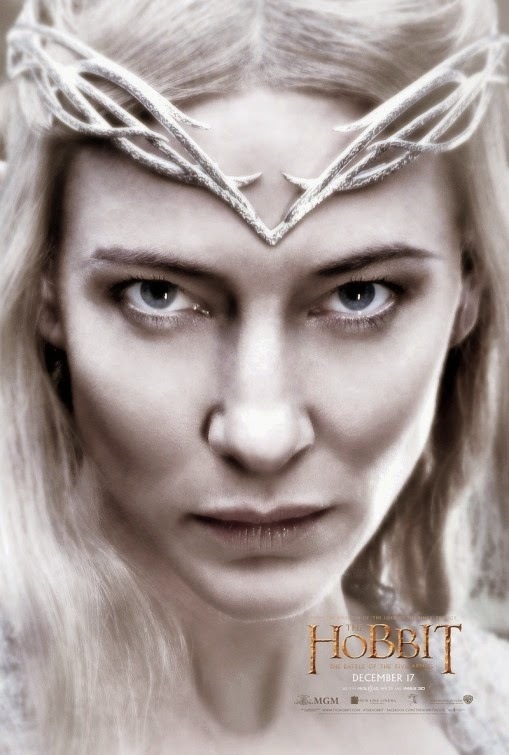 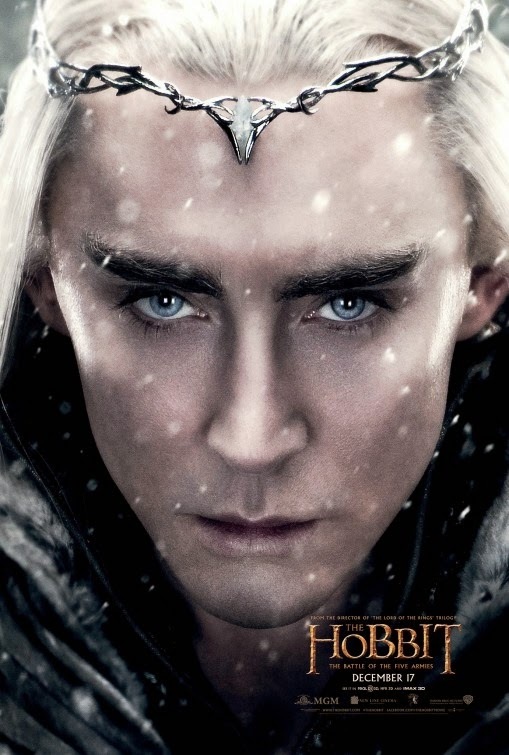 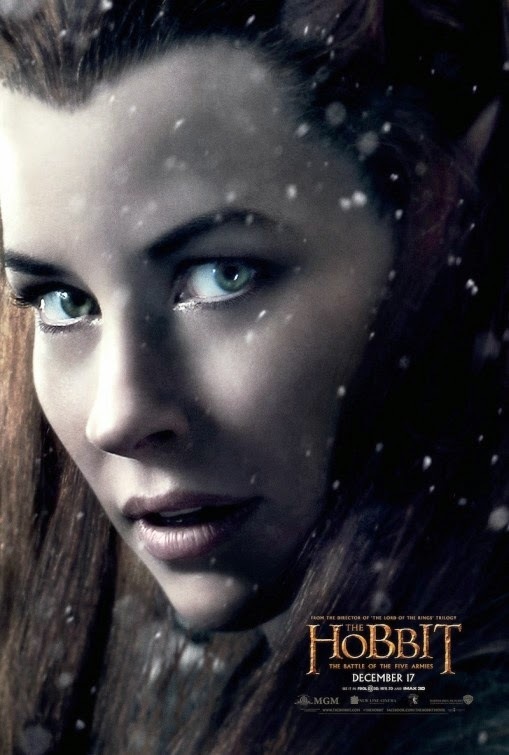 To see more character movie posters from THE HOBBIT: THE BATTLE OF THE FIVE ARMIES, click "READ MORE" below. 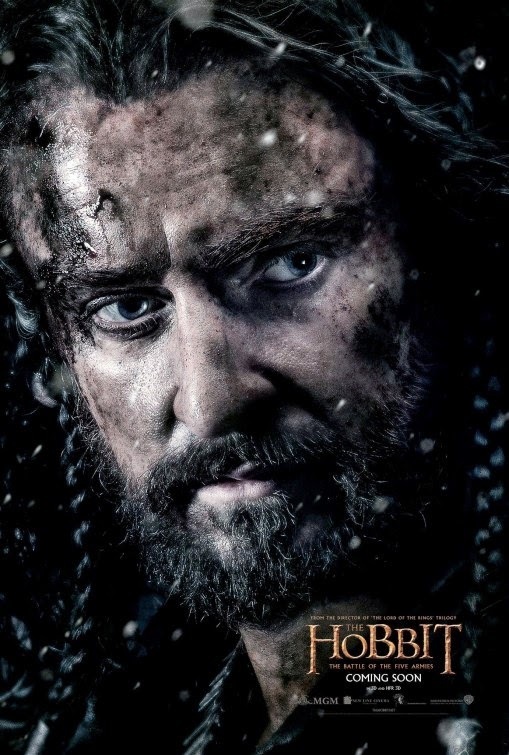 Richard Armitage as "Thorin Oakenshield". 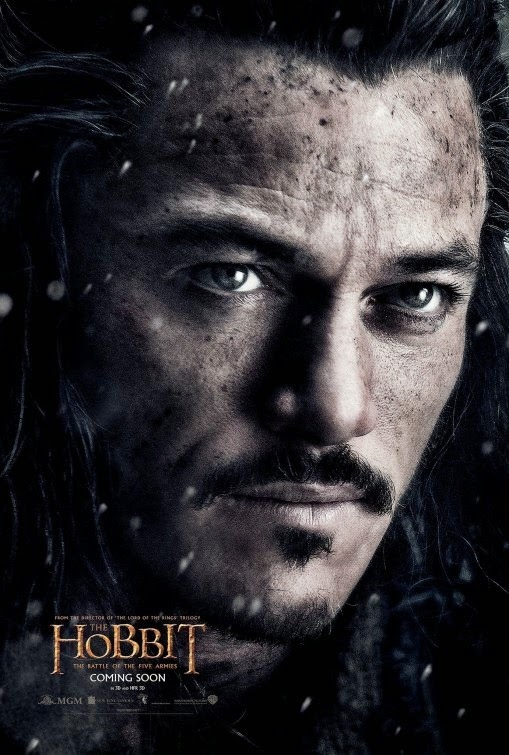 THE HOBBIT: THE BATTLE OF THE FIVE ARMIES opens in theatres on December 17, 2014.